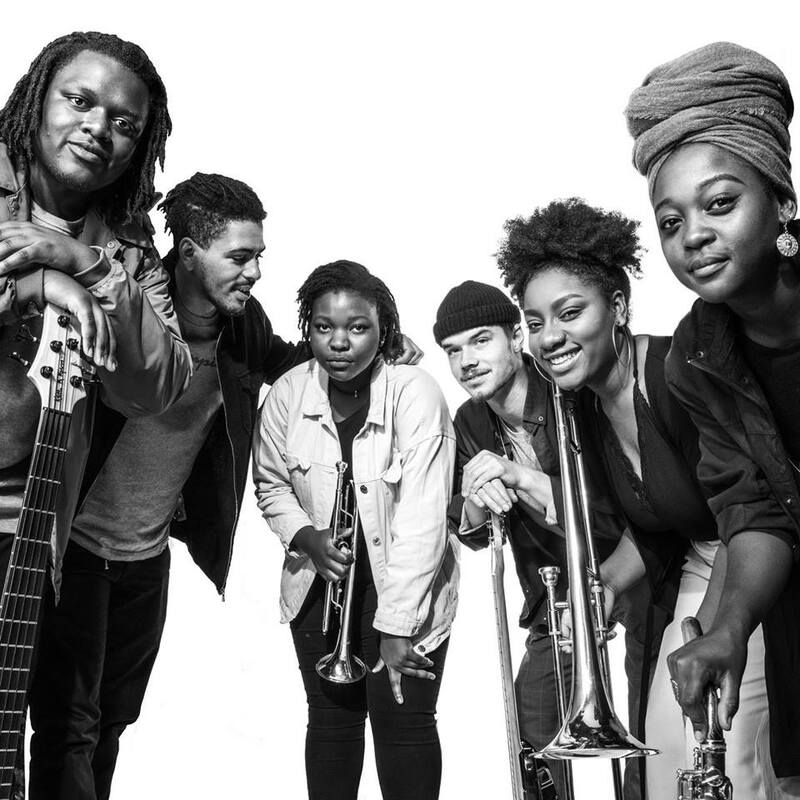 A young, London based Afrobeat 8-Piece band led by trumpeter Sheila Maurice-Grey. 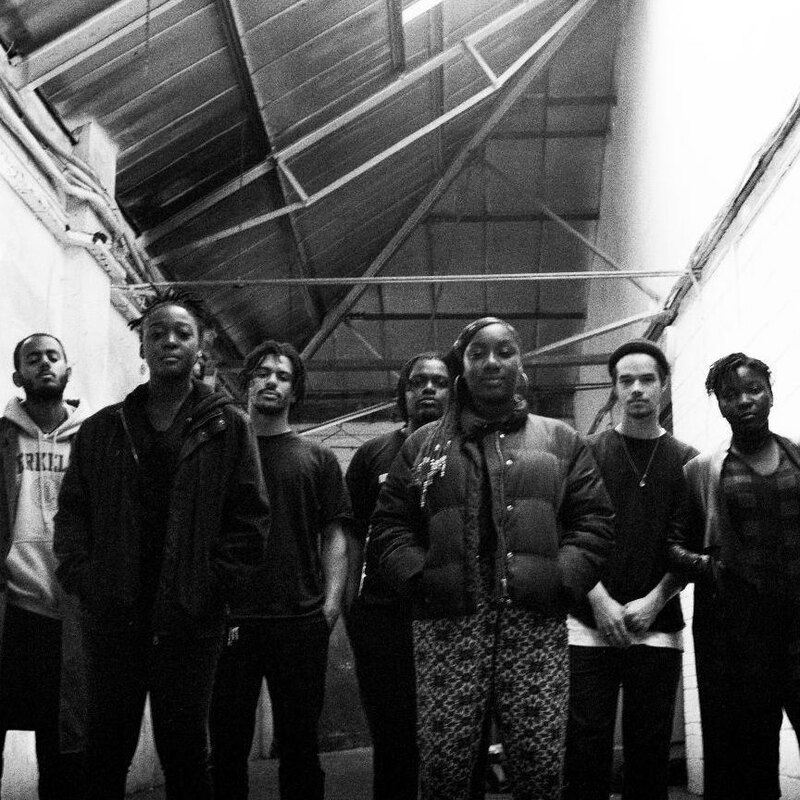 KOKOROKO (meaning ‘be strong’ in Urhobo) are a collective of musicians brought together by a love for Afrobeat. 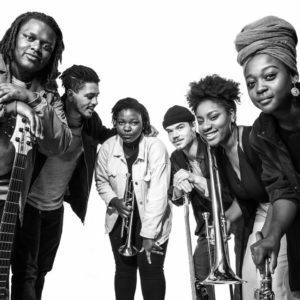 They specialise in a soul shaking, horn fueled sound with West African roots and Inner London hues.